Hullo! Good to see you around! I have to be honest with you all about the fact that I haven't even noticed this beautiful rock-garden at the entrance at the time of my arrival. These first photos were the ones I've took after leaving the building, but I'll add them to the beginning because... Well! It's the entrance, duh! Now that's a nice rock-garden! 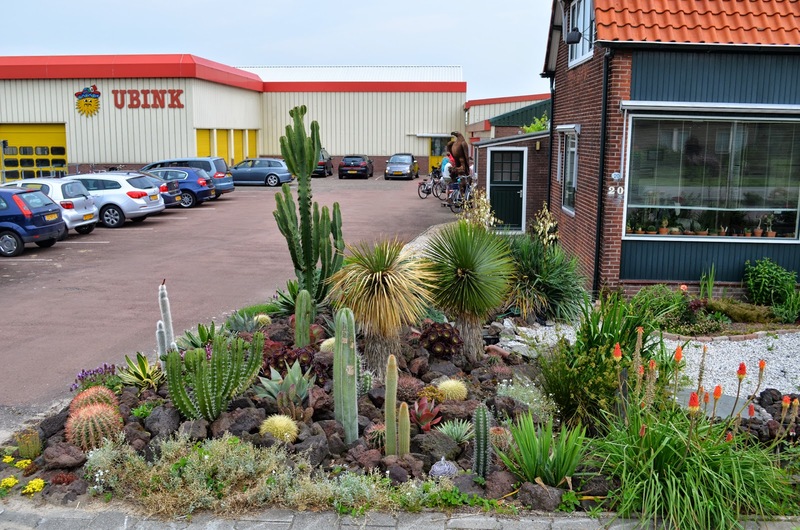 Cacti outside in the Netherlands, is that even possible?! Yup, it is! 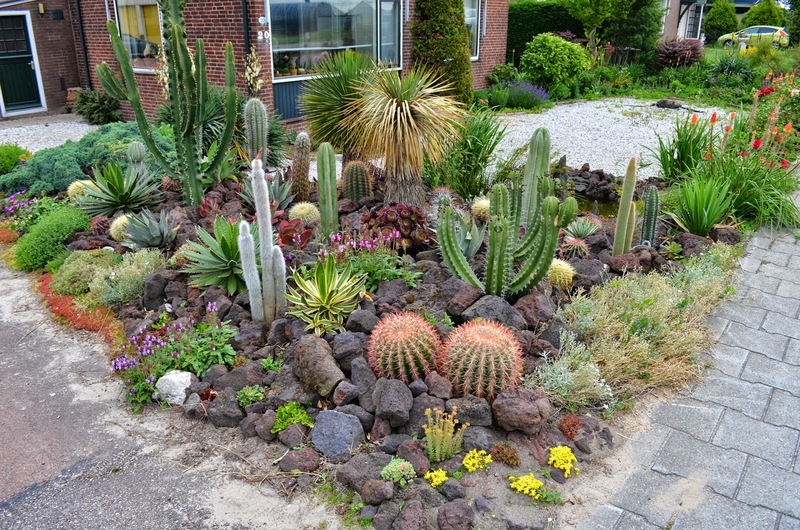 But beware, because if you have a rock-garden like this, you'll have to bring all these big plants inside before the coming of winter. 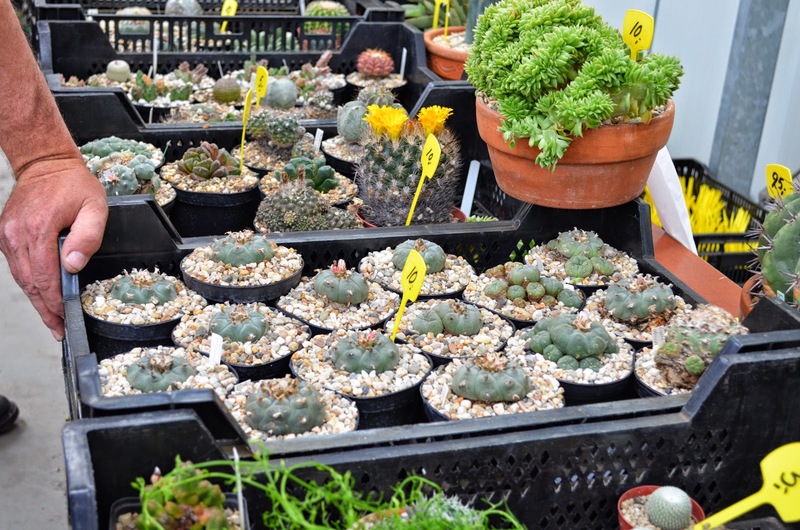 They're all in pots, covered by rocks and have a sublime drainage. 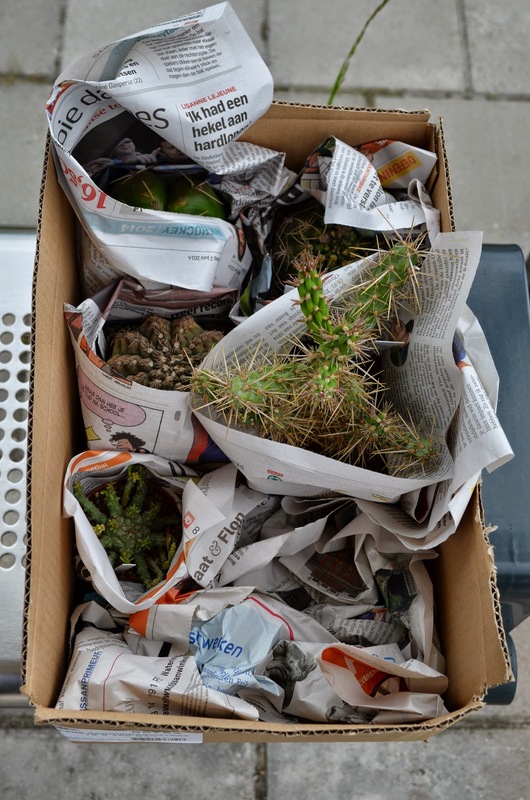 It is possible to have a cacti/rock-garden for the lazy gardeners among us. 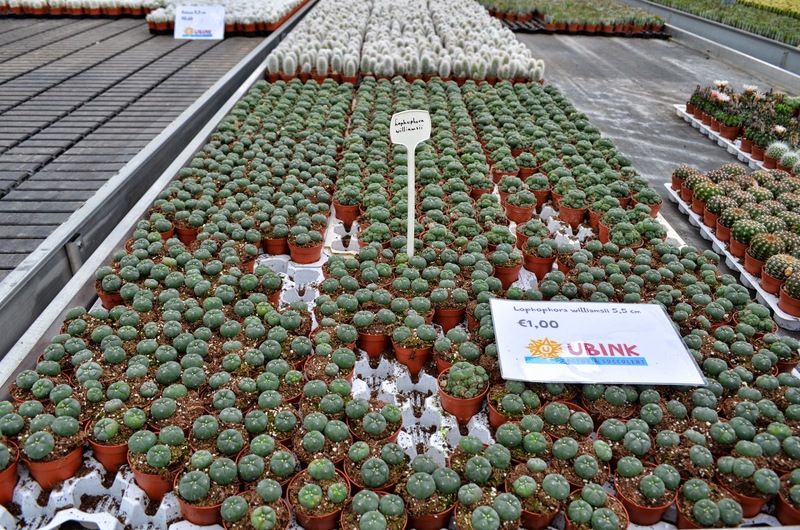 A lot of Opuntias and Cylindropuntias (and a couple of other species including some of Argentina) will survive a cold and wet climate like we have in the Netherlands. Good drainage is a must! Let's enter! First of all, I would like to explain the setup. 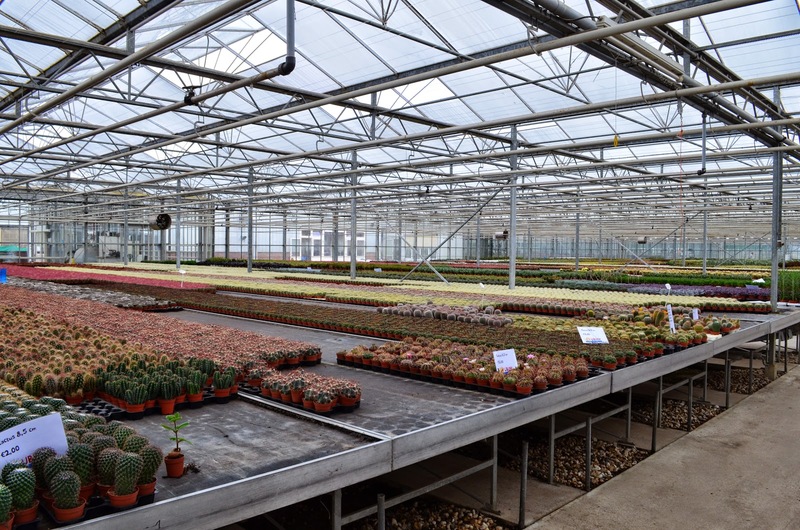 Ubink is a commercial cacti and other succulent nursery with the size of 50.000 square meters! That's huge! 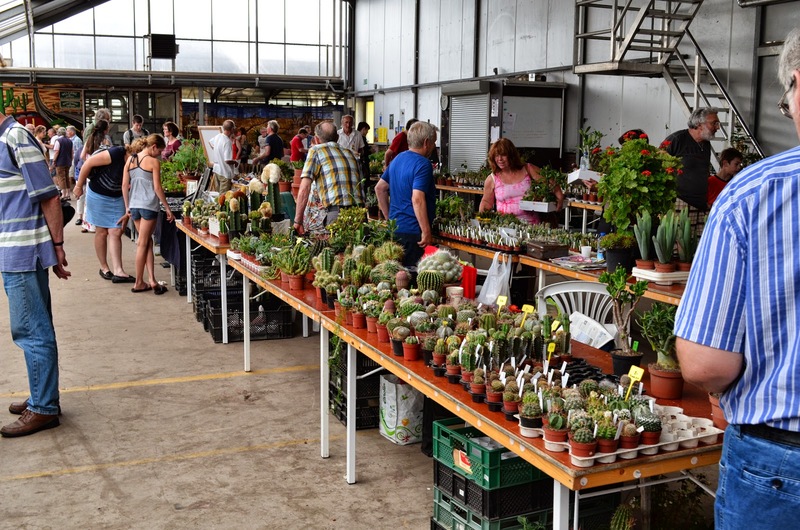 And because it's national cactus and succulent -day, they're open to the public and have reserved two halls for hobby cacti/succulent breeders to sell their surplus. I guess that one day I'll end up like one of them! First I'll give you a quick impression, so that you can imagine the size of this place a little better. 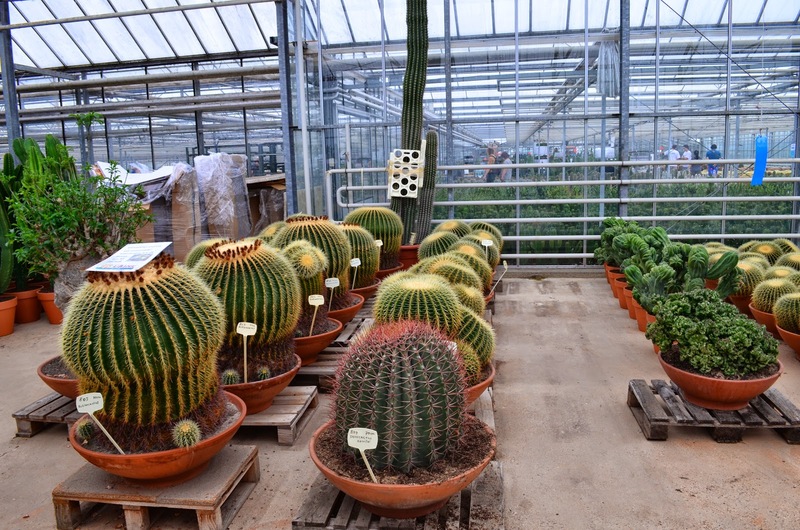 Ludwig Bercht (on the left) together with some fellow cacti-breeders, my type of people! 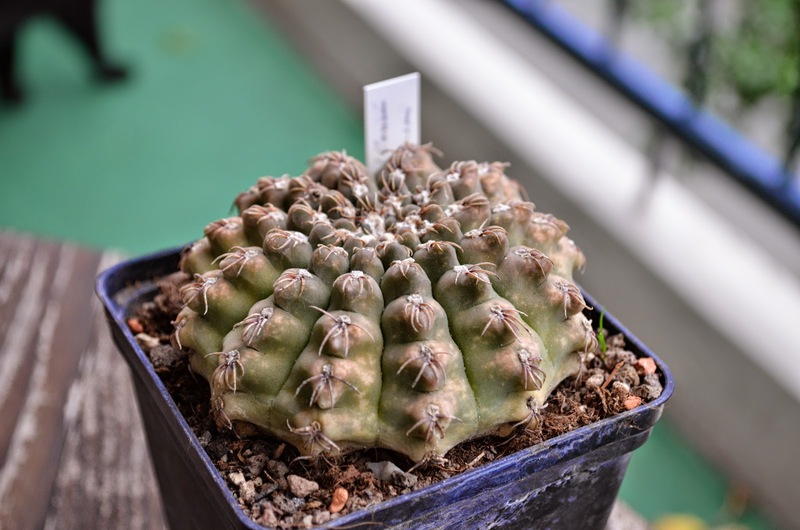 Earlier this year, I've ordered some seeds from Ludwig's website. 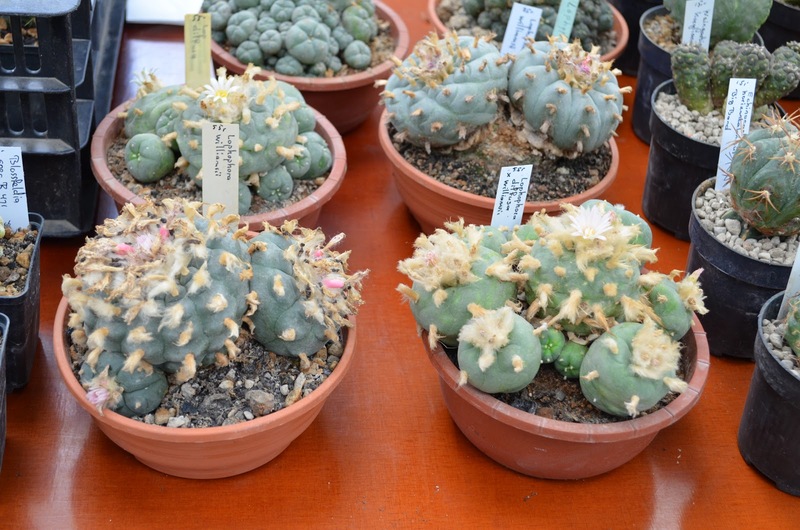 Lophophora williamsii and Gymnocalycium berchtii (right, a plant that they have given his name!). 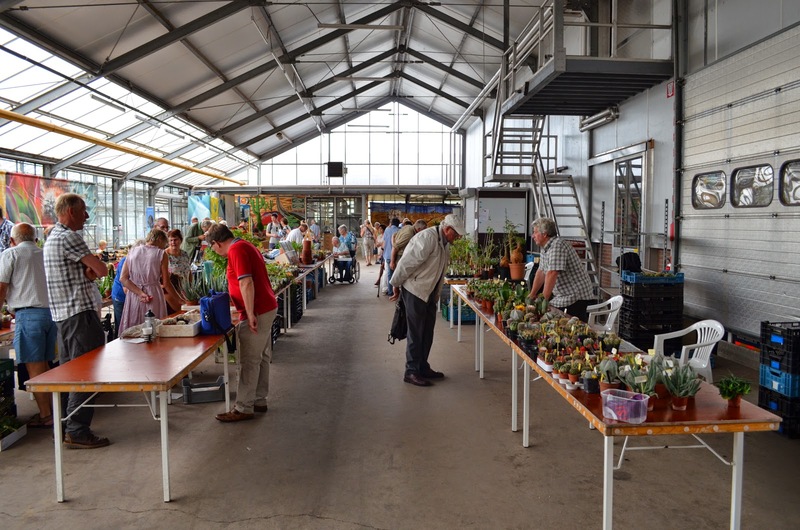 50.000 square meters! That's a lot, you know? I was to lazy to take pictures of the whole place, so allow me to show you just a few. 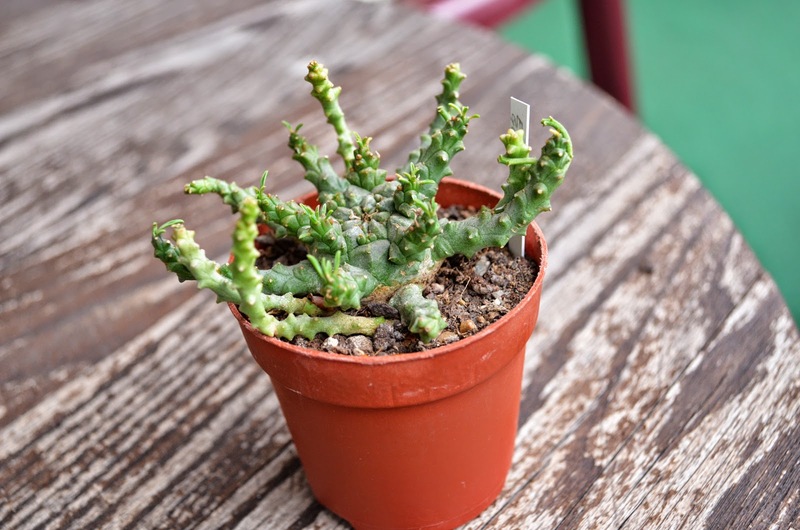 These are the type of plants that you'll encounter in plant stores, mostly under a terrible condition. Here they're doing fine. 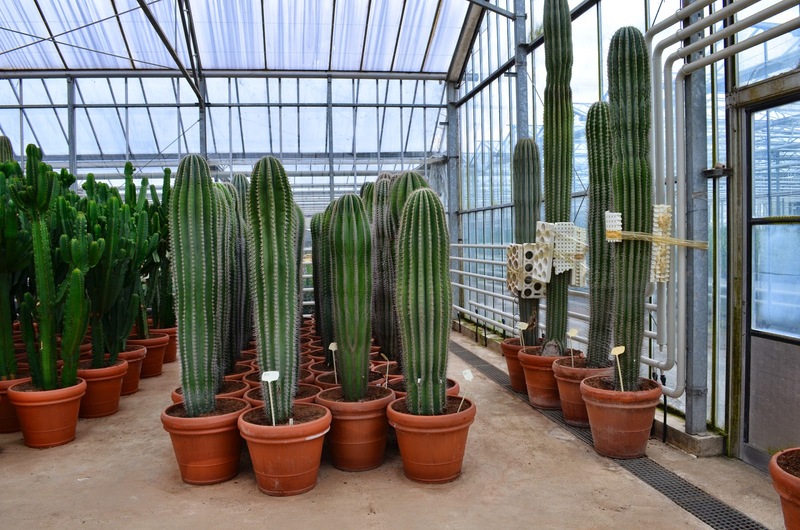 In stores they give them light and water equal to the needs of each other plant they have and that just ruins a cactus! 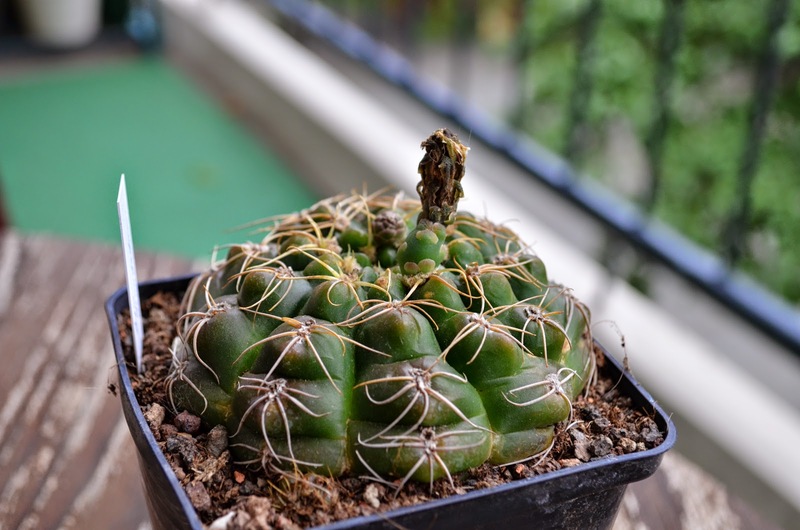 These little guys cost € 1 each! That's cheap, considering that you pay at least € 6 for them at a normal store. And again I feel the cognitive dissonance... I should have bought some! 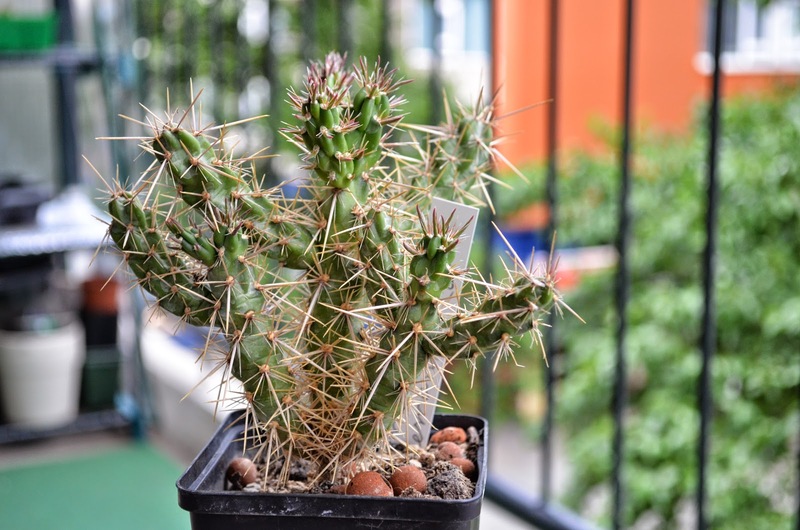 This Cholla can withstand up to -25 degrees Celsius and will survive without covering it from rain. 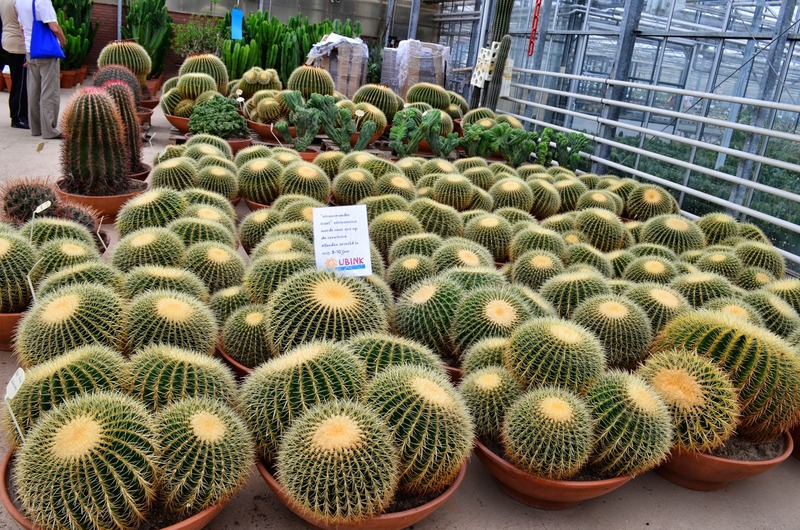 Like with all cacti, good drainage is necessary. 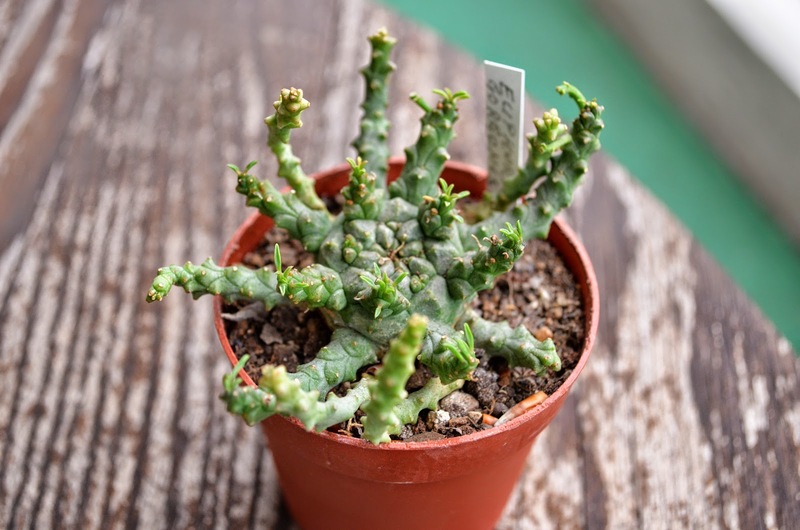 And last but not least; Euphorbia gorgonis. 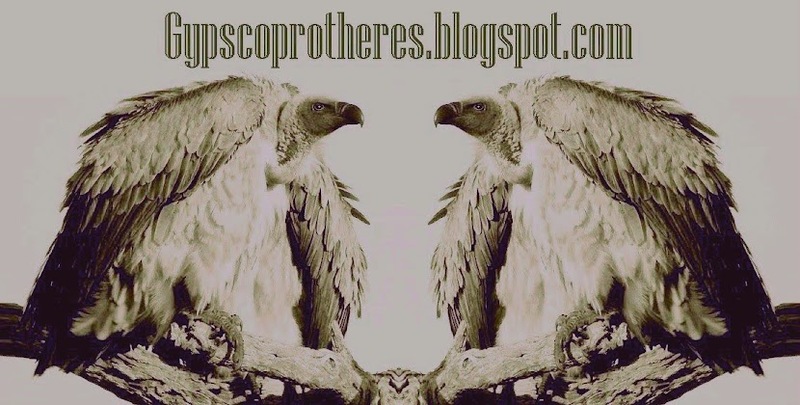 The Gorgons are the three daughters of the greek sea-gods Phorcys en Ceto. All three of them have living venomous snakes on their heads instead of hair. 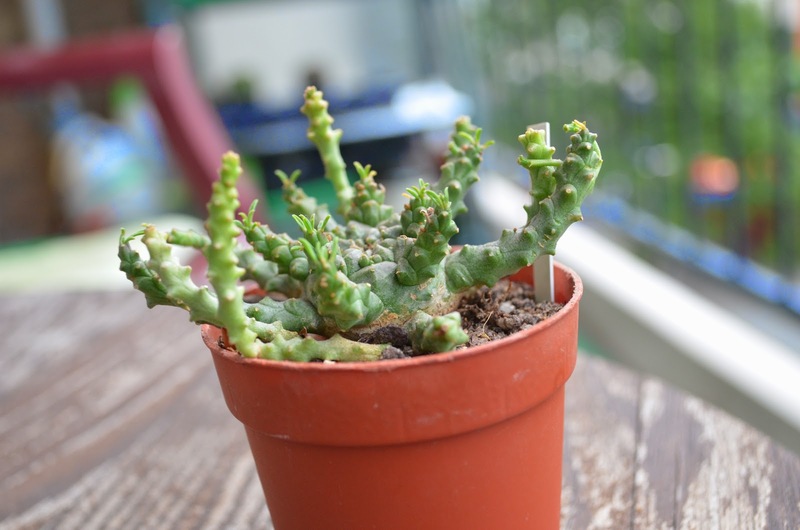 This is a succulent of the family Euphorbia. 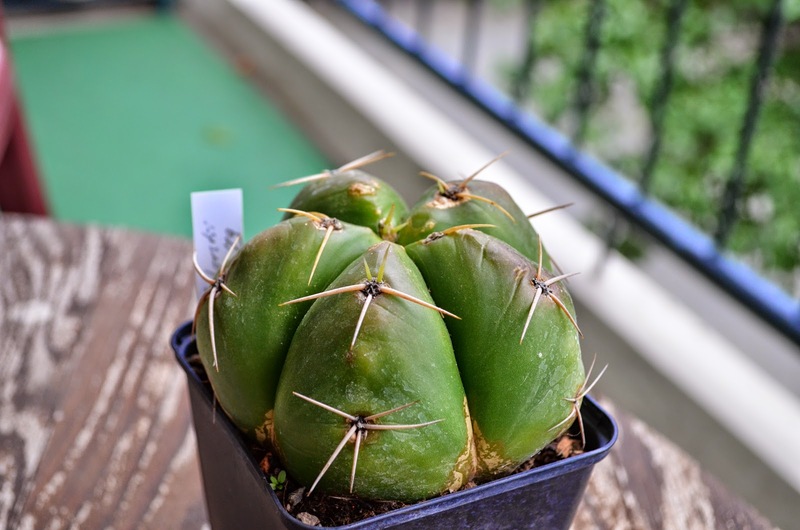 'Cactussen' by W Cullman, an older book about cacti, but very informative. 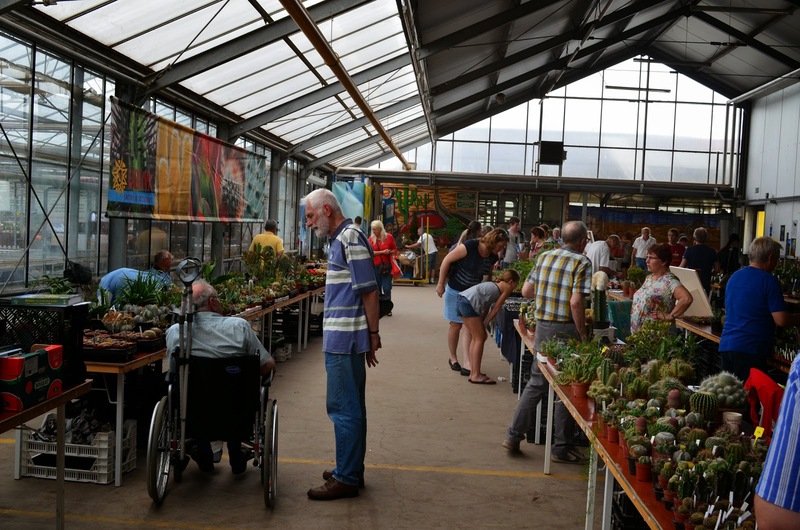 'Wat betekent die naam', an excellent book that explains the meanings of all those botanical names. 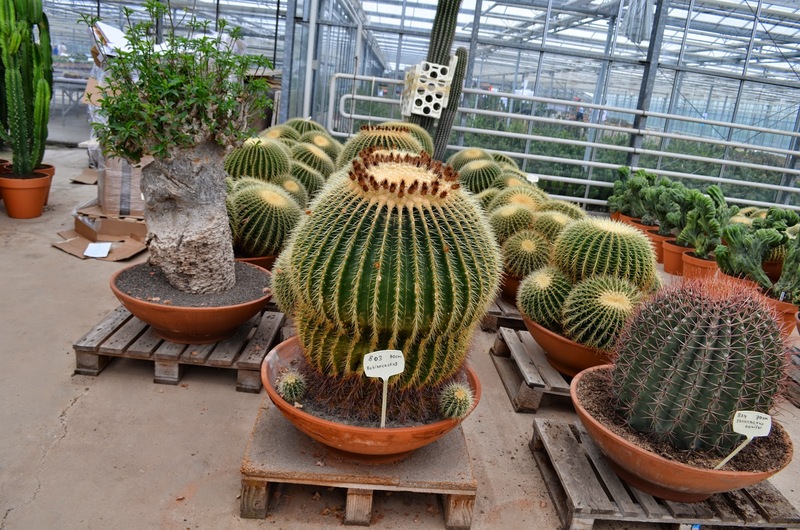 'Succulenta', a number of 'Succulenta', a Dutch and Belgian magazine about cacti and other succulents. 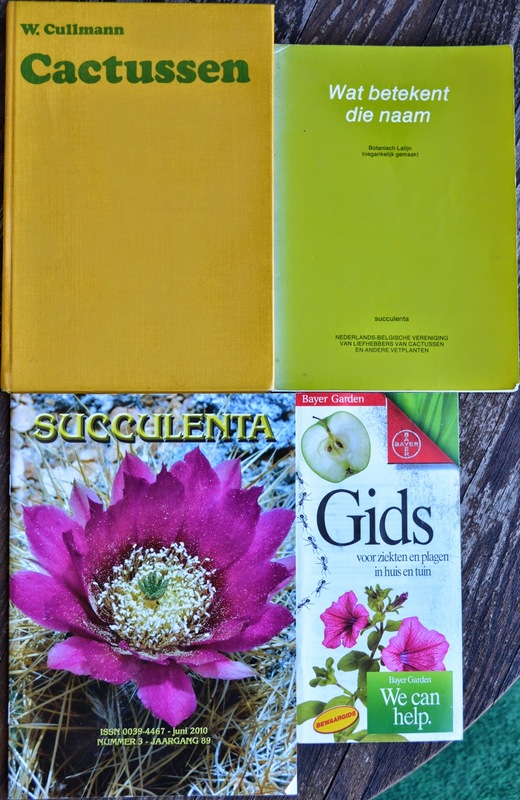 'Gids voor ziekten en plagen in huis en tuin', a small book about plant diseases and products to cure them. And that's about it. It was a good decision of me heading alone to Kudelstaart. 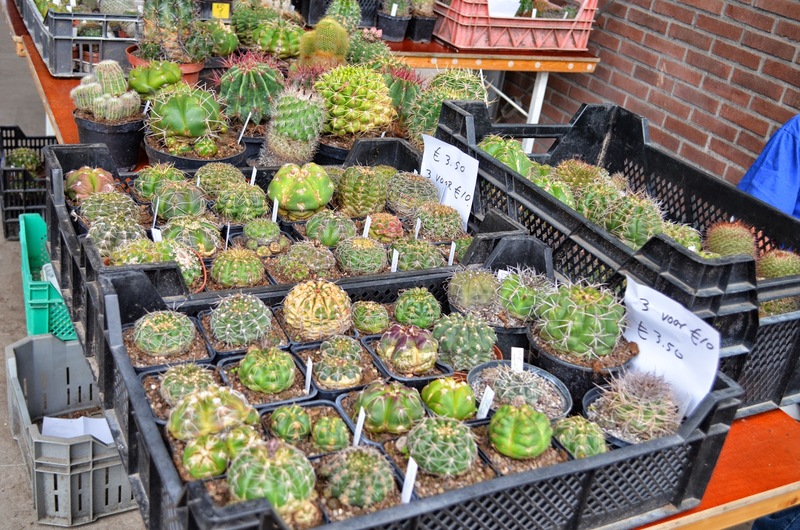 I felt like a kid in a candy-store with all those cacti and other succulents around me for very low prices. To only thing that concerns me is space... Always space! I love our apartment and I think we'll live here for a couple of more years, so I'm stuck with two balconies for now. 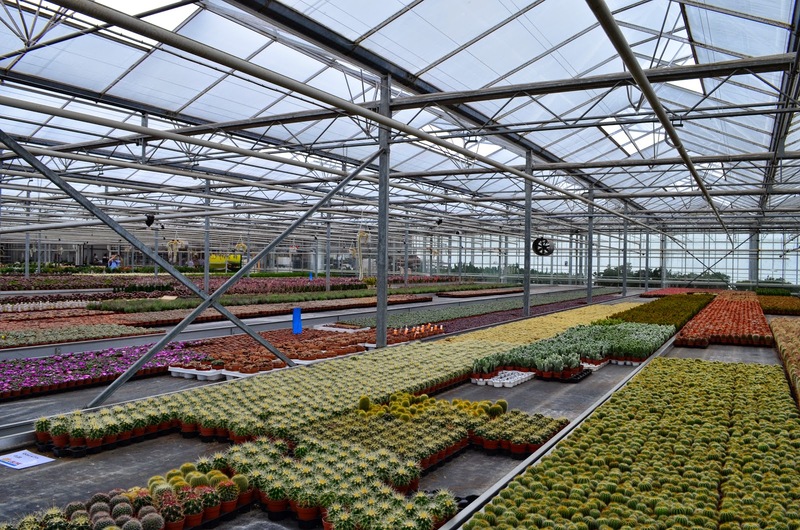 I'm thinking about building a greenhouse on my own. 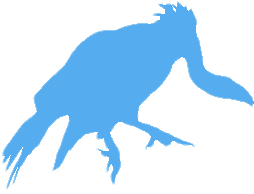 A little bit larger and stronger and with a good regulation of heat and fresh air. Right now I'm doing fine, but I can do better! Life's still good to me and I'm living a happy one with my amazing wife and extremely well-growing son Arthur. Things are looking good and everything seems to be back on track (the birth of a child changes everything!). 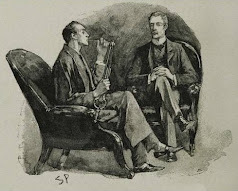 The upcoming blog will be probably about a PRF-Pipe-smokers meeting at Schimmel Sigaren in Zutphen, one of the oldest and more specialized tobacco stores in Holland. That's all folks! Till next blog!